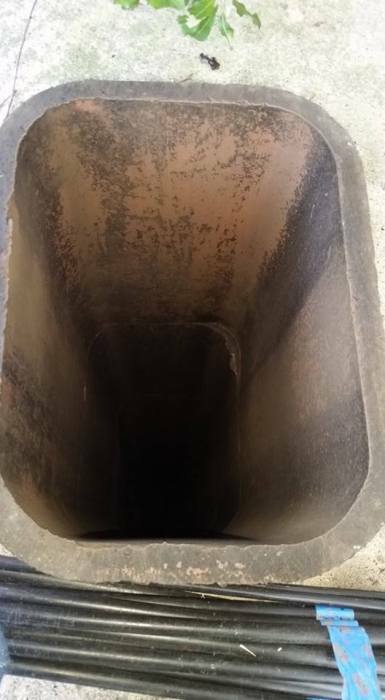 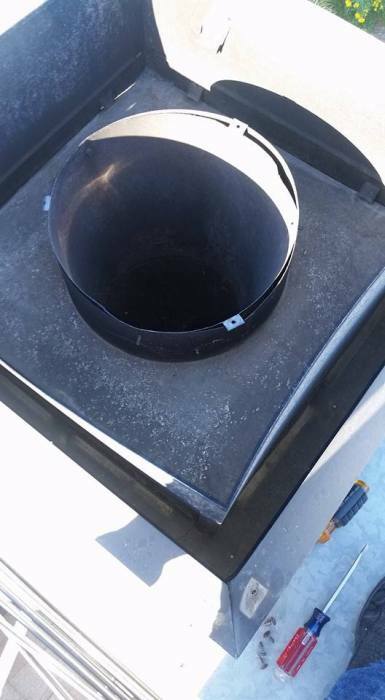 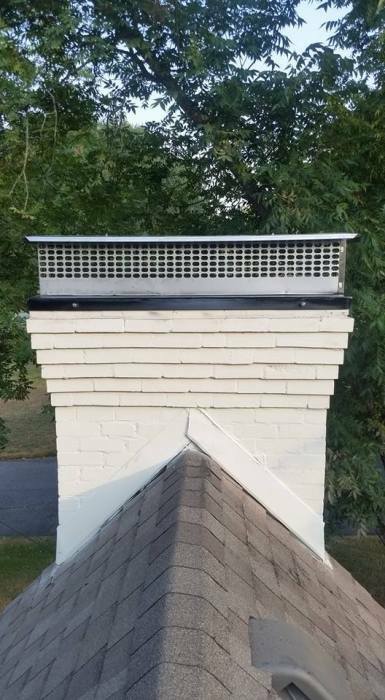 We also offer dryer and duct vent cleaning as well! 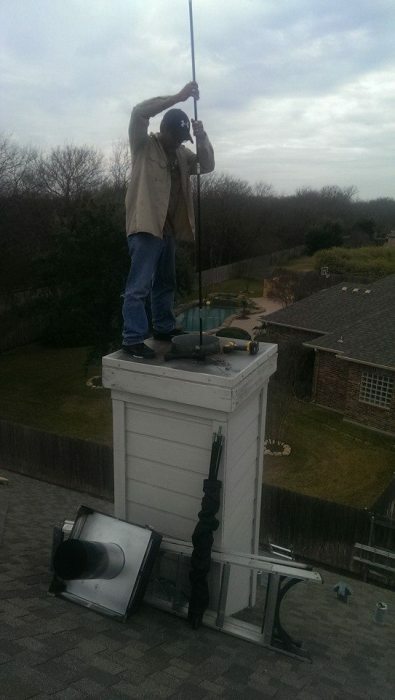 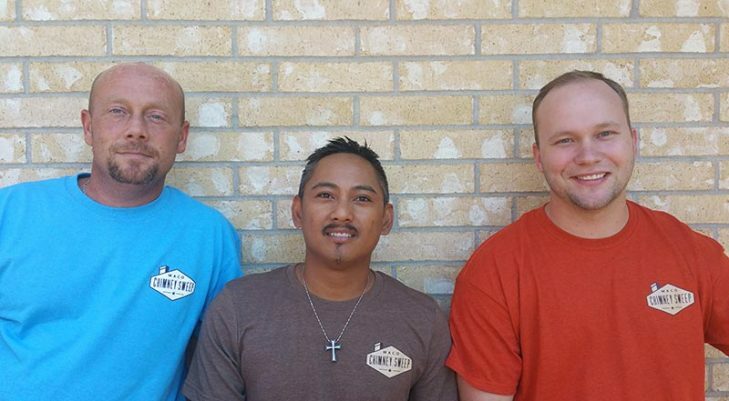 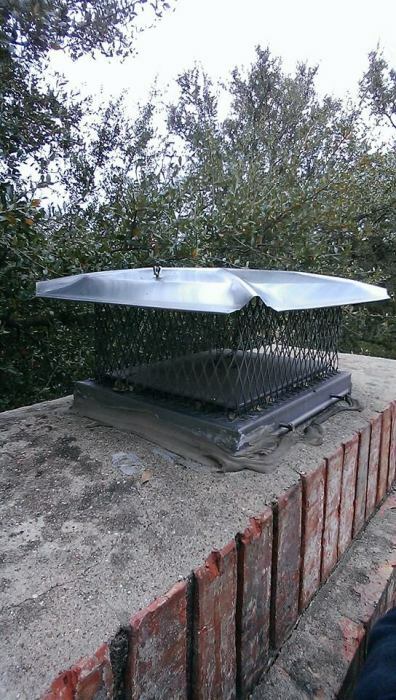 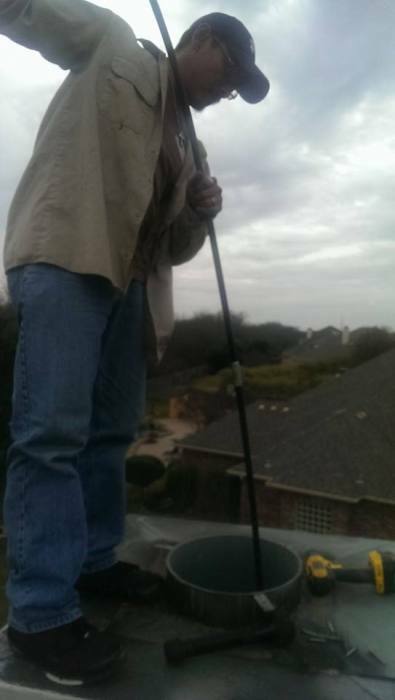 Here at Waco Chimney Sweep, we have over 30 plus years in related business. 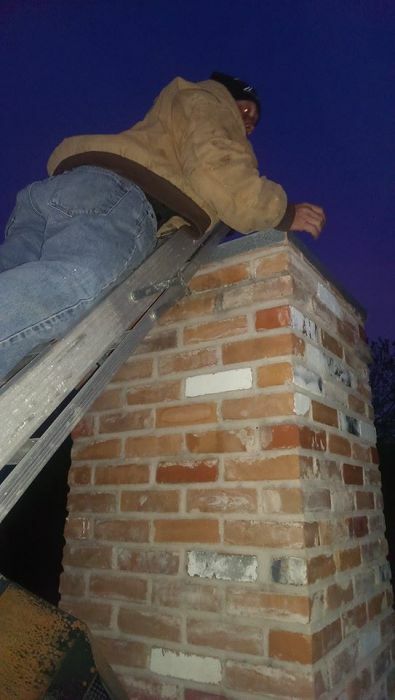 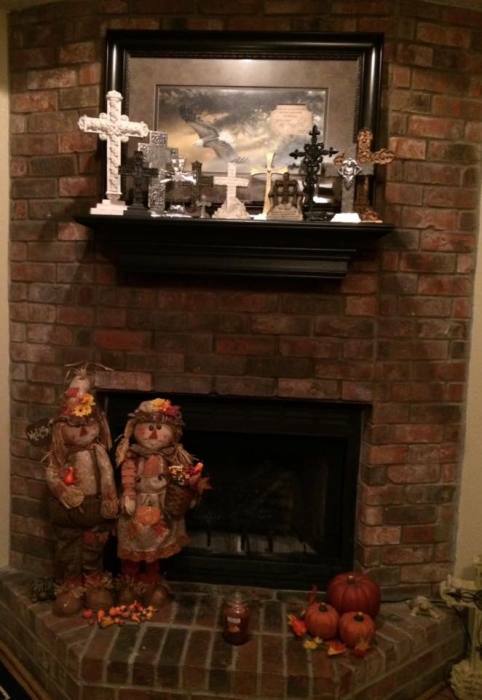 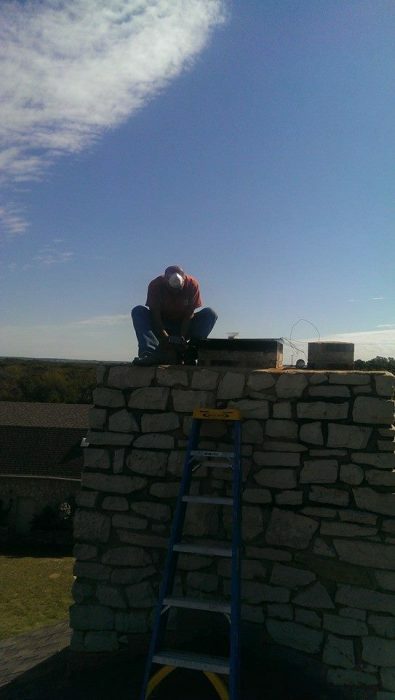 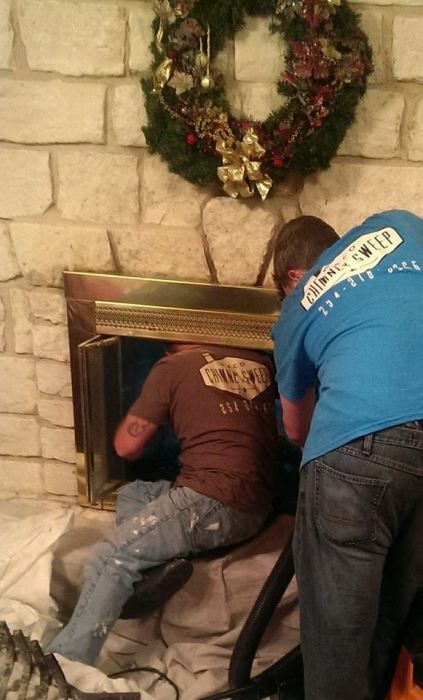 We take pride in our craftsmanship and treat each home with the best possible chimney and fireplace care.